This article presents a behavior-analytic view suggesting that biological factors, whether genetic or otherwise, have little to do with our preference for same-gender or opposite-gender sexual stimulation. This view stresses the importance of behavioral history and current behavioral contingencies in understanding the causes of an individual’s behavior and values. 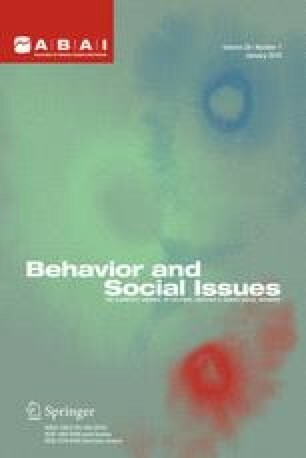 This view states that genetic and other biological factors are crucial in determining the behavioral processes that interact with our behavioral history and current behavioral contingencies; however biological factors have little direct effect on differences among human beings in their behavior and values. In addition, this behavior-analytic view suggests that the particular forms of behavior are arbitrary; whatever the human behavior with which we are concerned, the contingencies of reinforcement and punishment determine its particular forms.